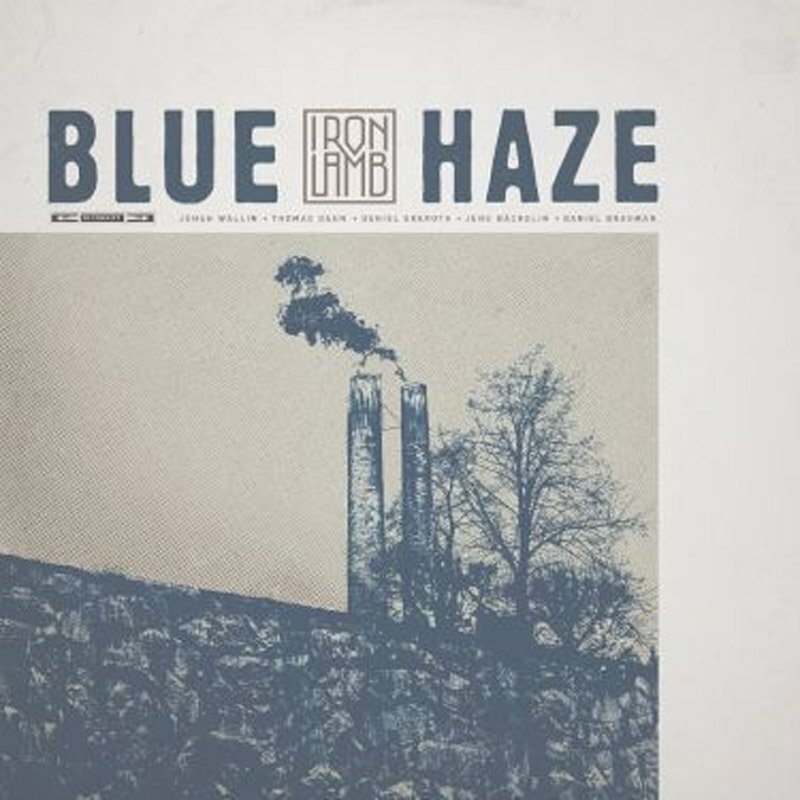 The Sign Records, black vinyl, Iron Lamb have raised the bar with their third album 'Blue Haze?. The production provides a timeless sound that gives space for songwriting and craftsmanship. The weighed down and dark sense in the music stand next to a grim sense of humour. 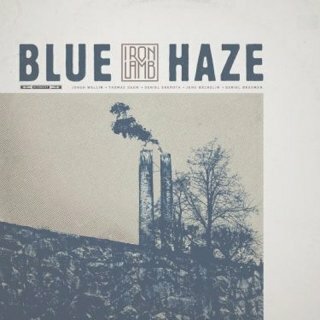 ?Blue Haze? is a new chapter where the band is not rewriting history. It's the start of something new. On ?Blue Haze? there is an overflow of impressions at the same time as there are no compromises with tremendous force that the band brings to the live stage. There are multiple dimensions and layers on the new album. An album that holds a dark and apocalyptic depiction. Iron Lamb have turned the fusion of metal and punk into their own style of Rock and/or Roll. Iron Lambs foundation is still there with an ?up yours? style of pumped classic rock at the same time as influences get much wider on ?Blue Haze?. On tracks as ?Iron and the Lamb? and ?Into the Night? the band finds themselves nearer a more epic sound. Tracks as 'The Hunt? or ?Bound by Gravity? is a pure unleash or raw rock n roll energy. The opening track ?Apocalypse Express? is perhaps the best example of how the band combines these opposite into their third, powerful and dynamic album.